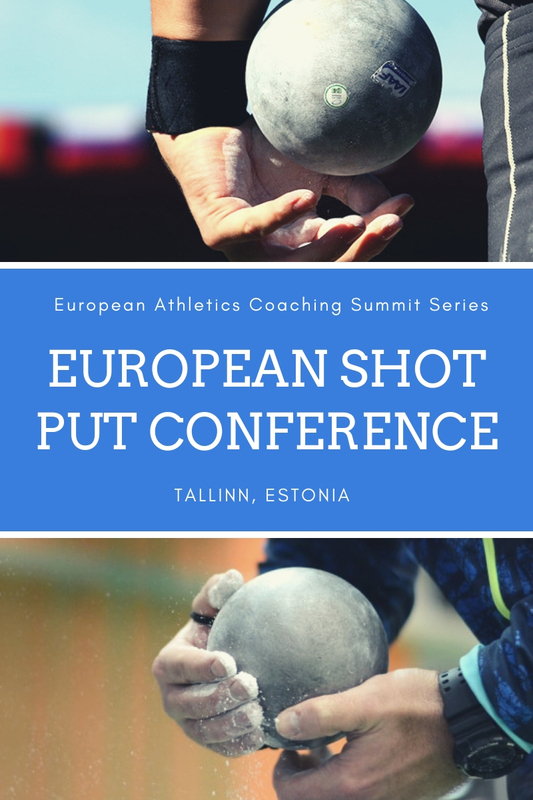 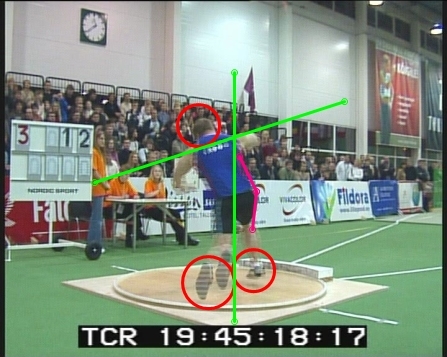 Vésteinn Hafsteinsson lecturing at the Estonian Athletic Association throwing seminar. 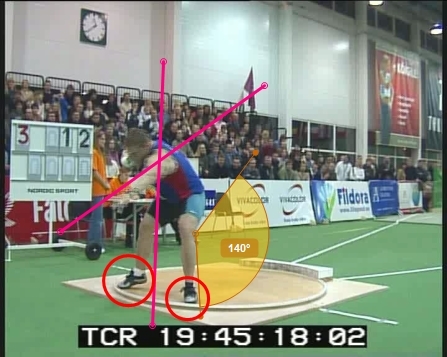 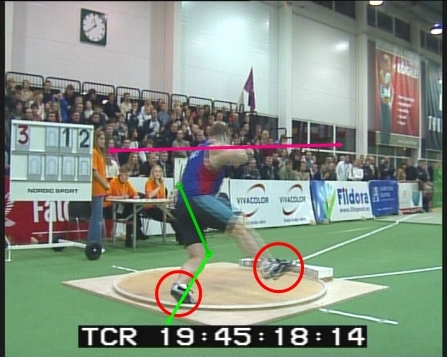 Joachim Olsen throw of 21.63m split into 7 keyframes. 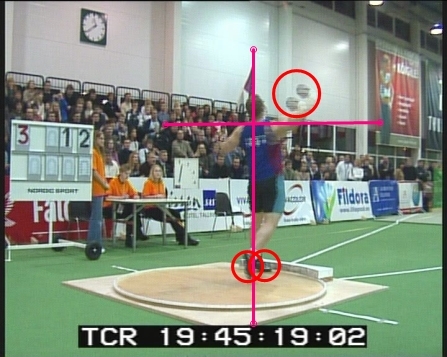 Competition held in season 2002, Tallinn, Estonia. 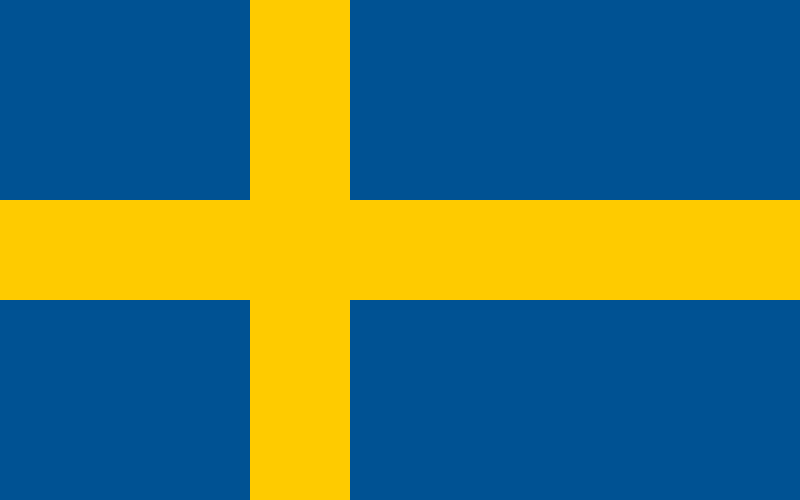 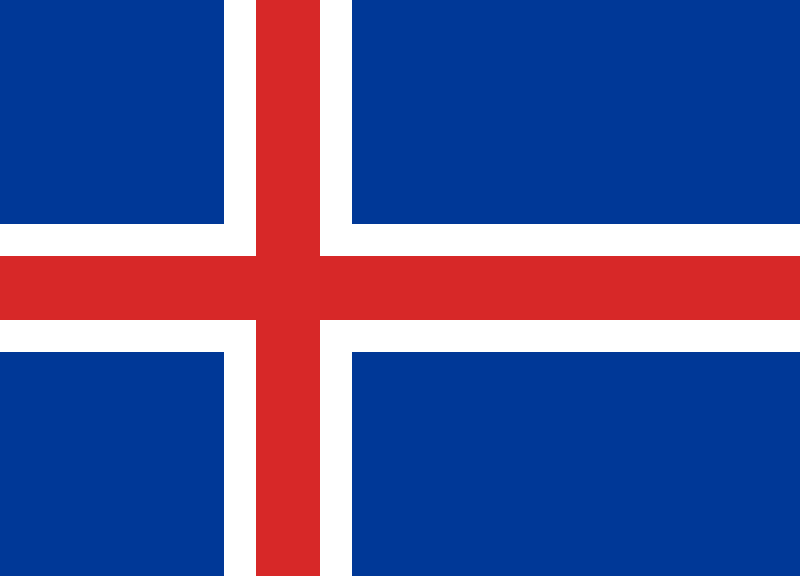 This result still stands strong as a Danish record.